Linda Scarpa had the best toys, the nicest clothes, and a close-knit family. Yet her childhood was far from idyllic. Classmates avoided her; boys wouldn't date her. Eventually she learned why: they were afraid of her father. A made man in the Colombo crime family, Gregory Scarpa, Sr., was a stone-cold killer nicknamed the 'Grim Reaper.' Unlike most tight-lipped mobsters, Scarpa talked business-and murder-in front of his kids. But to Linda, he was also a loving, devoted father who played video games with her for hours. 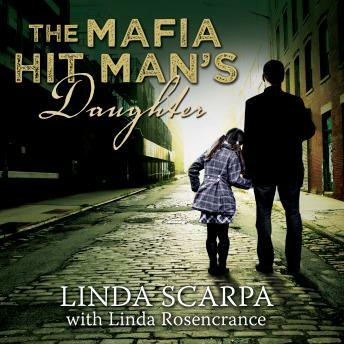 In riveting detail, she reveals what it was like to grow up in the violent world of the mob and to come to grips with the truth about her father and the devastation he wrought.